Xiaomi’s wearable sub brand dubbed Huami is expected to launch its third anniversary flagship smartwatch at an event which is scheduled on September 17. Now today there has been some leaks regarding the new smartwatch, the first one shows the retail box and its price tag in China while the other reveals the sketch of the wearable device. 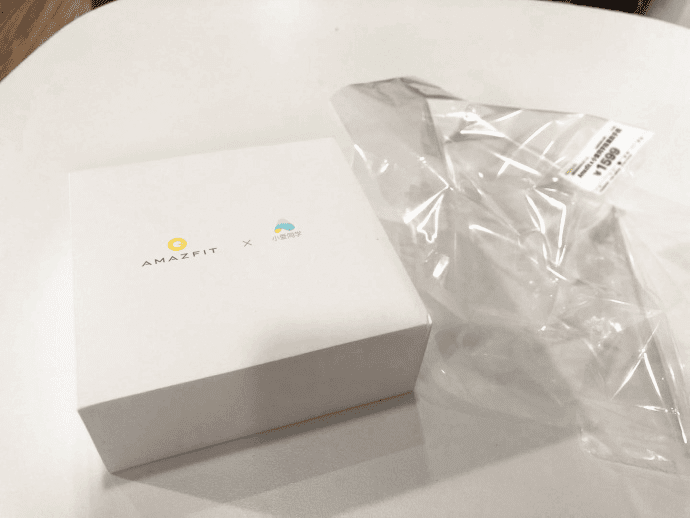 The retail box of the smartwatch arrives with the company’s logo at the top and there is also a name inscribed Amazfit X with a Chinese texts at the end. So it seems the device may possibly dubbed as Amazfit X, but the Chinese texts inscribed is unknown. The image also showcases a price tag of 1,599 yuan (~$232 US dollar). 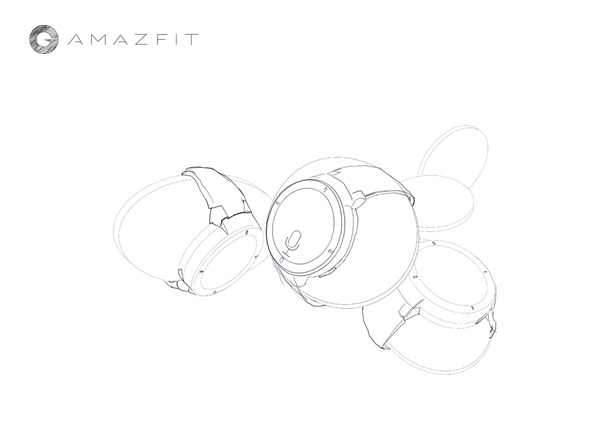 The sketches spotted online shows that the smartwatch is having a round display and a button (may be the power button) just like on the sleek Amazfit Pace. On the watch display in one of the sketches, there is a microphone icon which could indicate that the device may have a built-in microphone and speaker. In a separate post published today on Weibo Huami’s founder and CEO, Huang Wang has shared some details regarding the device. According to the CEO the company’s R&D team has made striking breakthroughs in 24-hour real-time monitoring of cardiac health problems such as Arrhythmia, Atrial Fibrillation etc. This is achieved through AI technology and new high-precision optical sensors which is developed independently. Huang also stated that Apple was going to likely reveal the same feature on the Apple Watch during its launch event tonight which is the reason for Huami’s CEO to reveal the new feature that was kept as a surprise until the launch of the product.